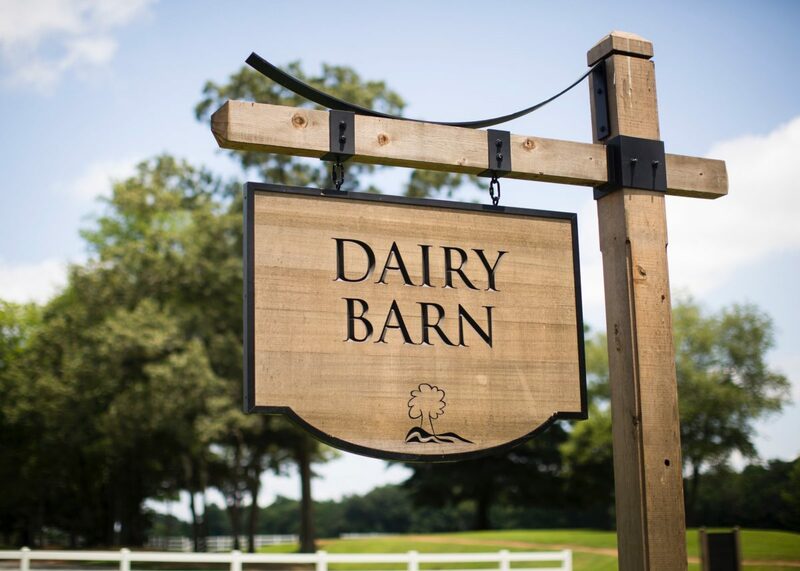 Ashley and Andrew’s wedding at the Dairy Barn at Anne Springs Close Greenway in Fort Mill, SC was one of my favorite days of all time. 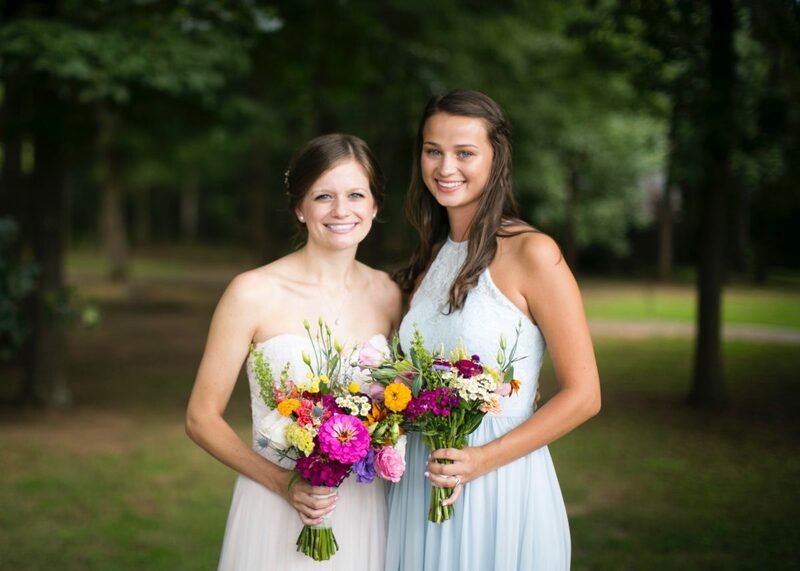 Ashley and I were college roommates for 4 years and have remained very close. 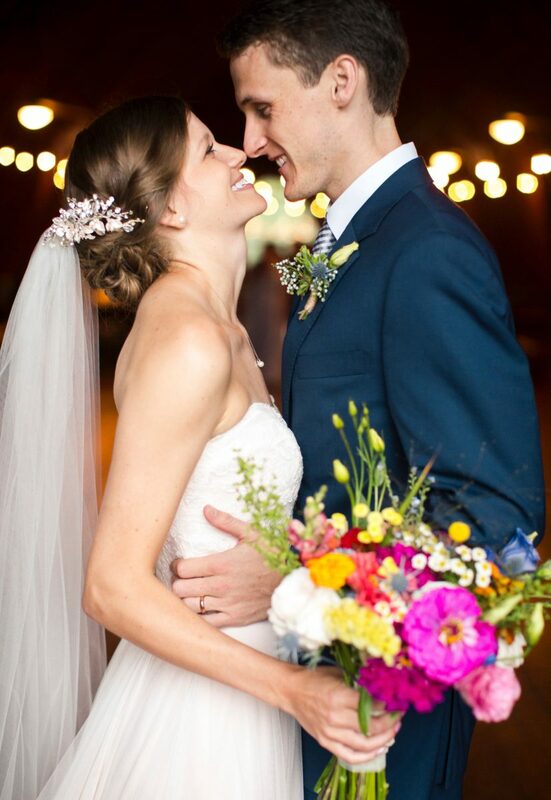 I had the privilege of growing and arranging all of her flowers and standing by her side as she married the sweetest guy. 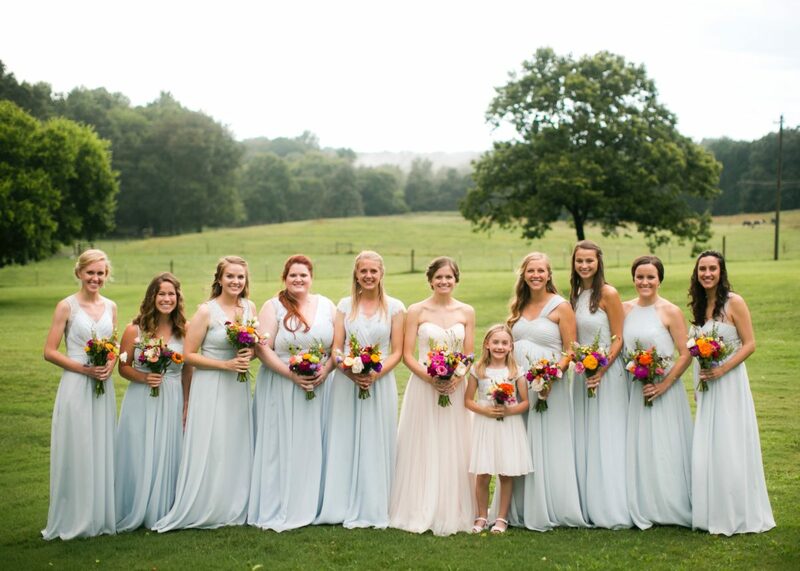 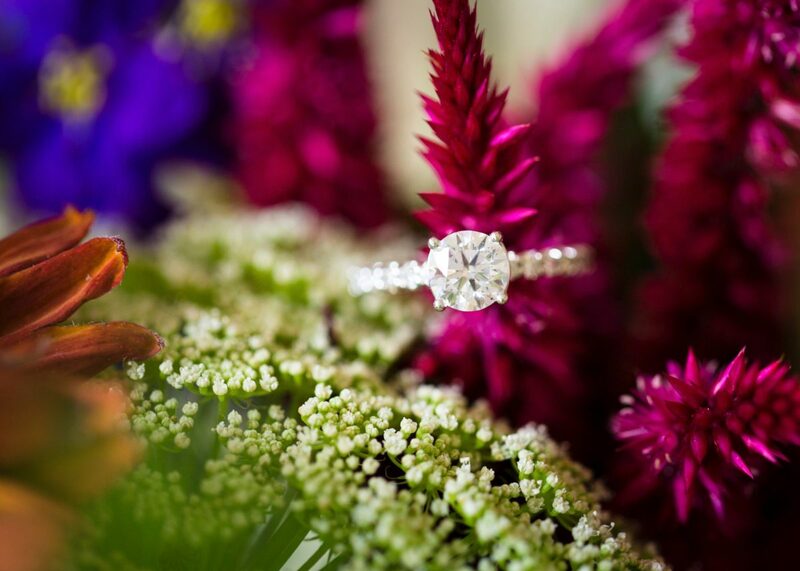 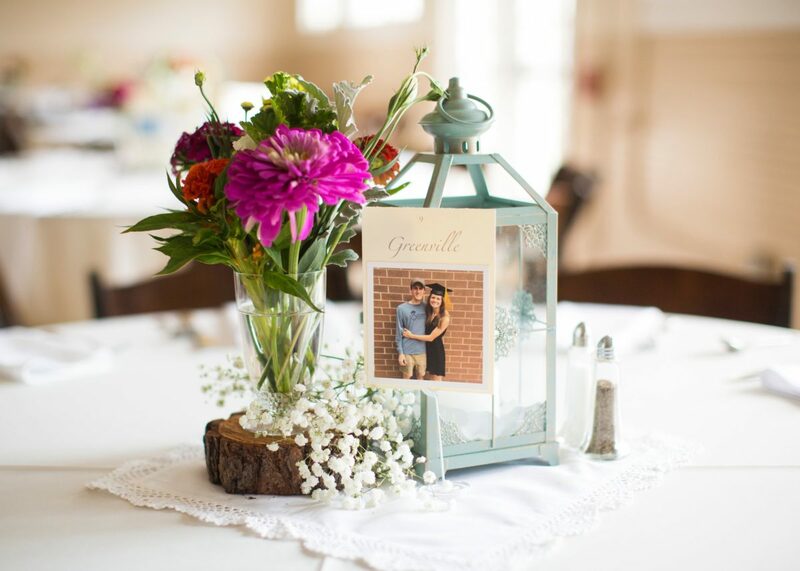 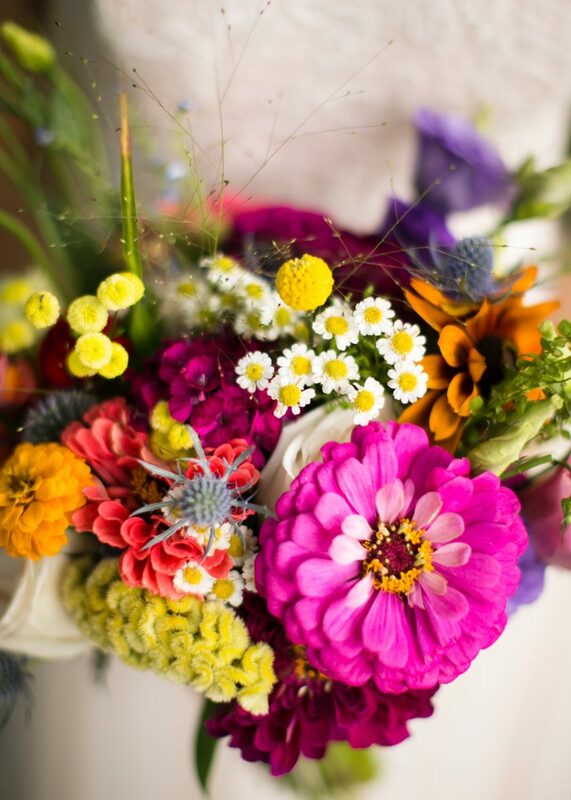 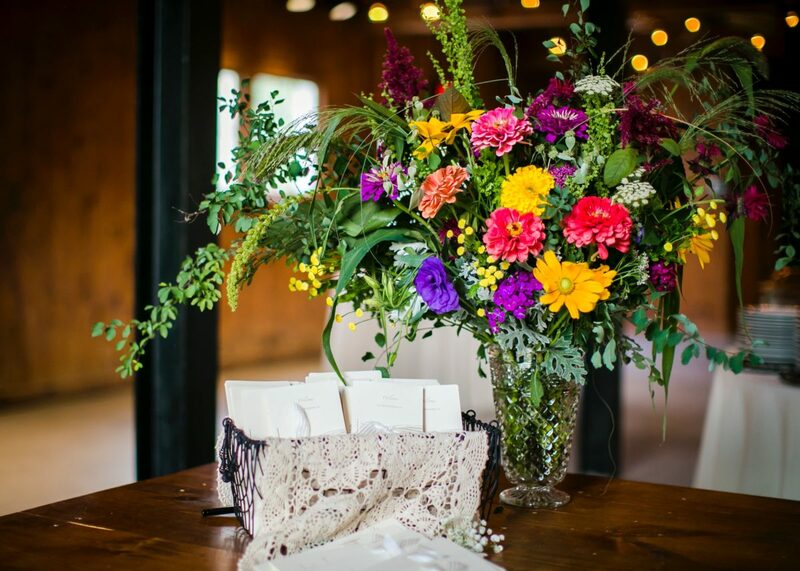 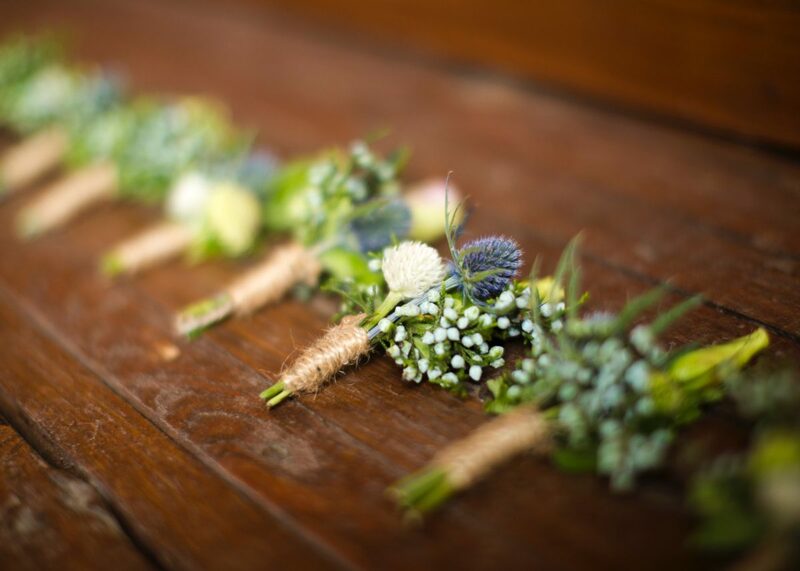 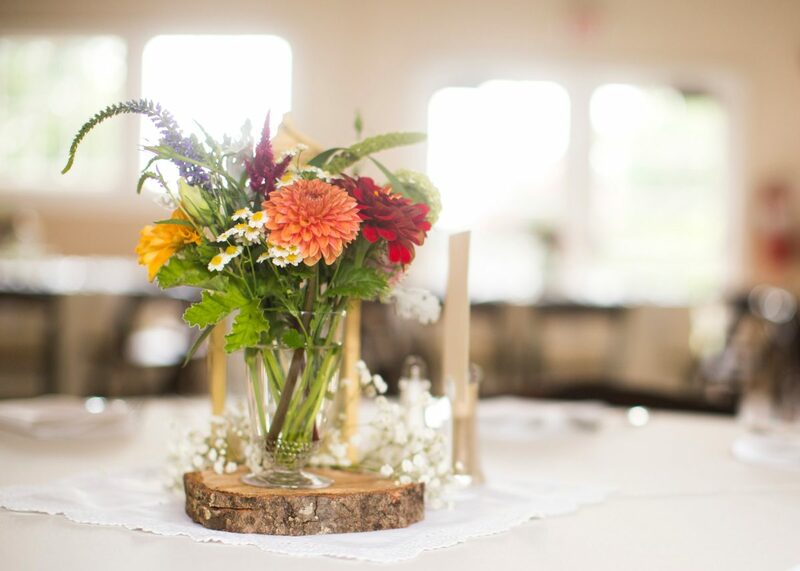 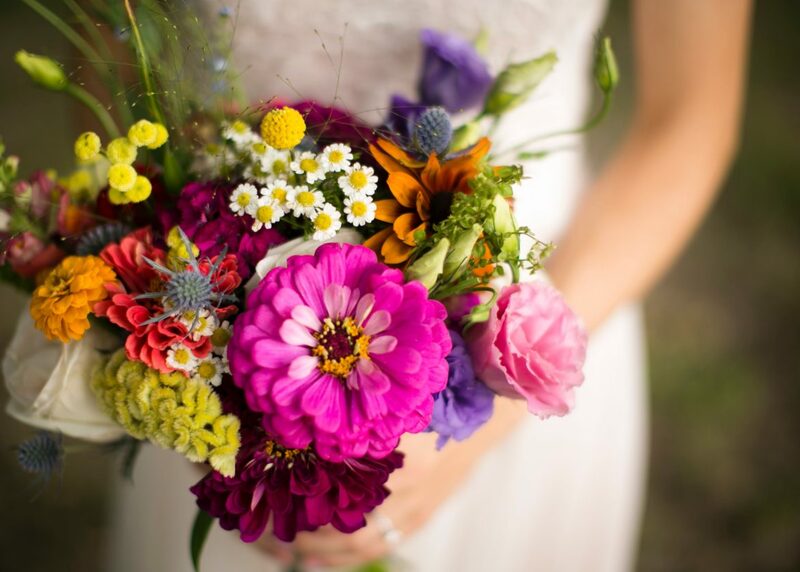 Nearly all of the flowers and foliage in this wedding came from the farm, with just a few touches of baby’s breath to accentuate the bright and vivid “wildflower” aesthetic of early summer blooms! 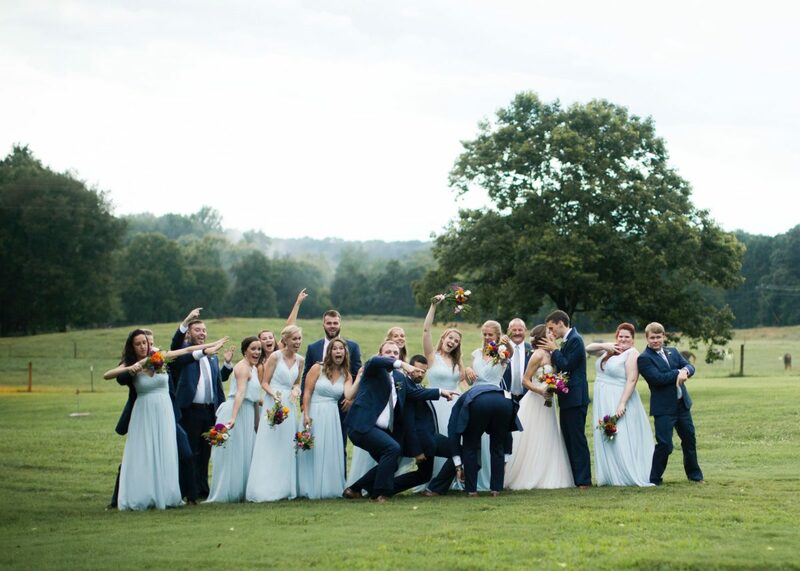 Amaris Photography captured this entire day so beautifully!